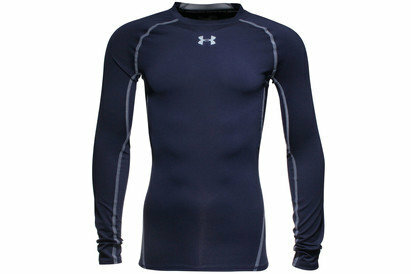 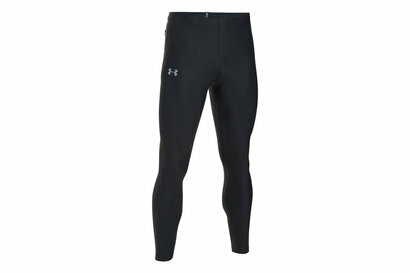 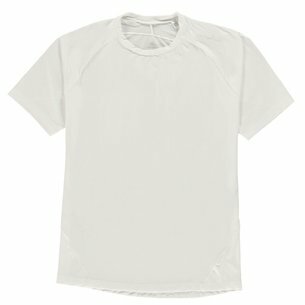 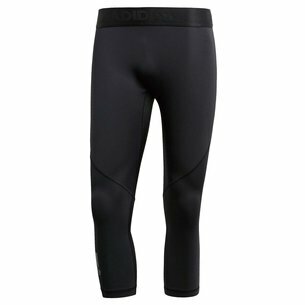 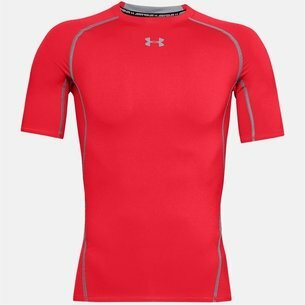 Keep yourself feeling fresh and energetic with base layer clothing to keep you cool from Lovell Soccer. 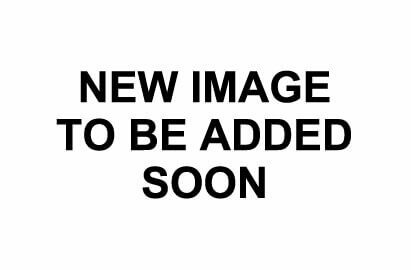 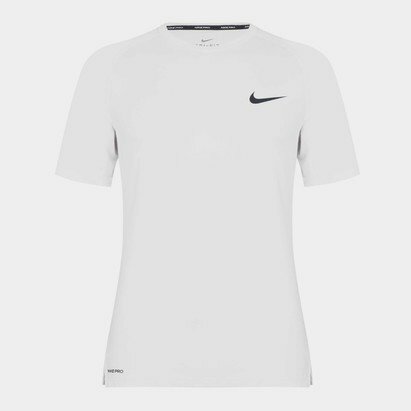 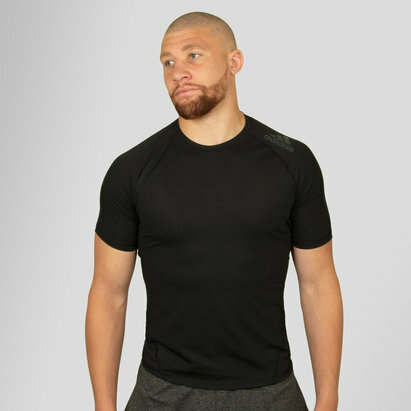 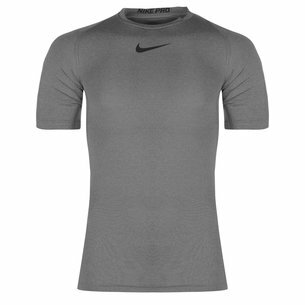 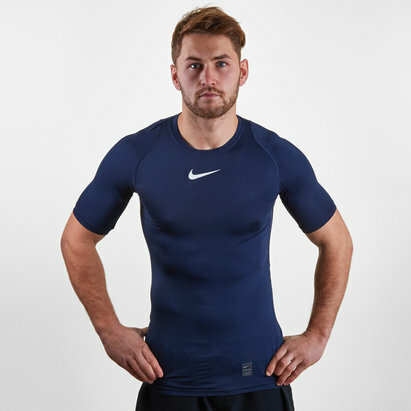 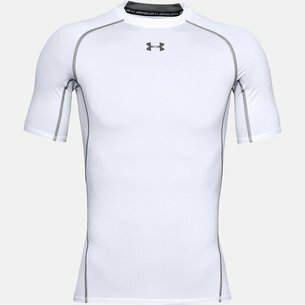 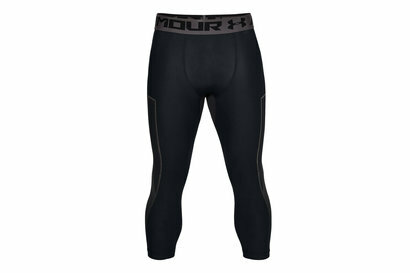 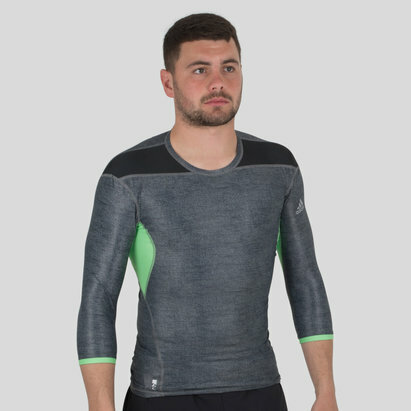 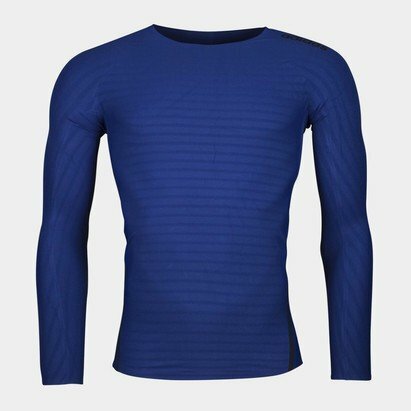 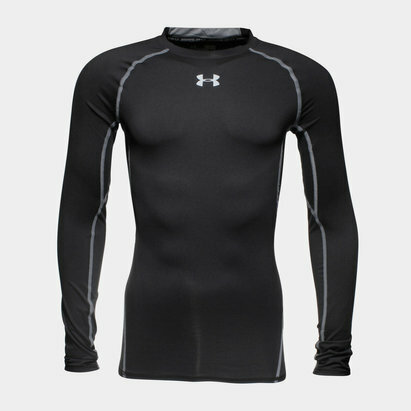 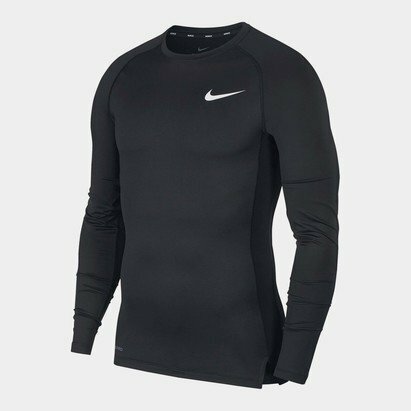 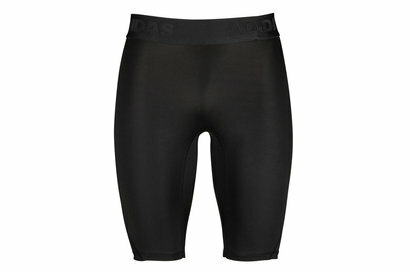 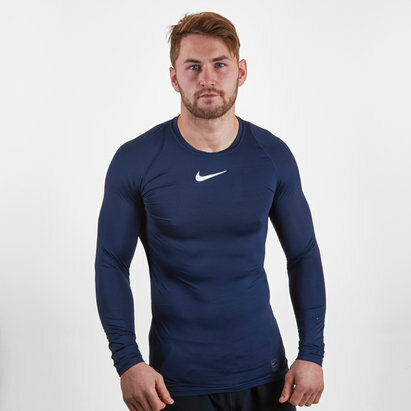 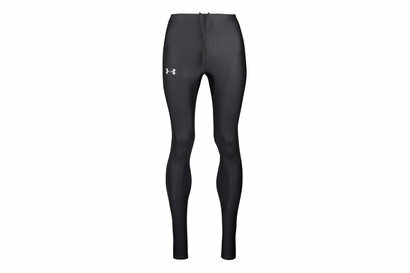 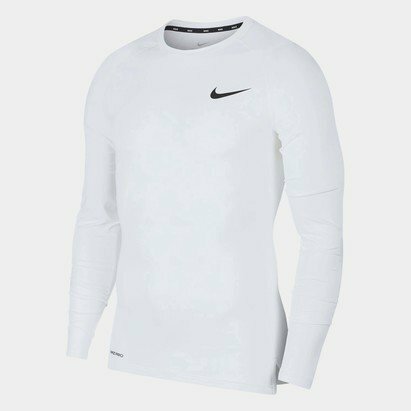 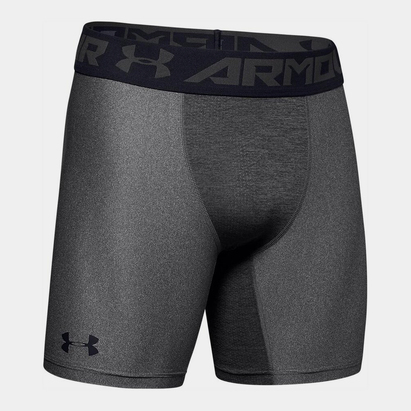 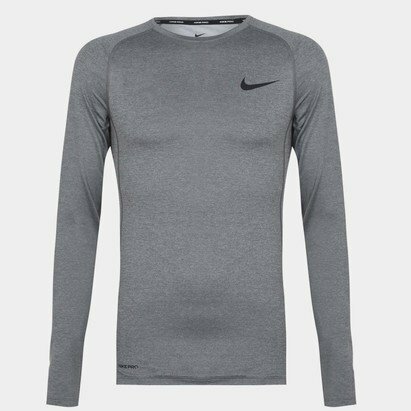 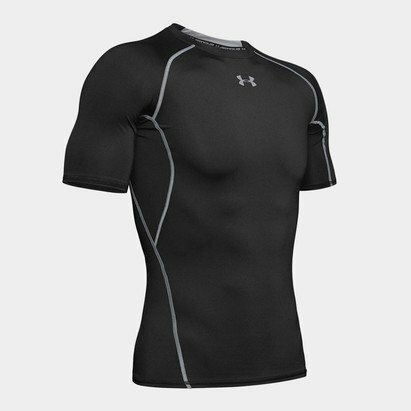 We stock an extensive range of products - including compression shirts and shorts - from leading manufacturers such as adidas, Under Armour and Nike. 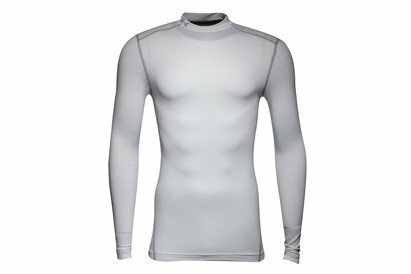 Browse the Lovell Soccer base layer clothing range to find out more.